Competition between Hillsboro AND Central Valley Schools! The School who collects the most food items per student will win bragging rights for a year! Donations will be given to the Hillsboro - Kiwanis Food Pantry, which serves all of Traill County. 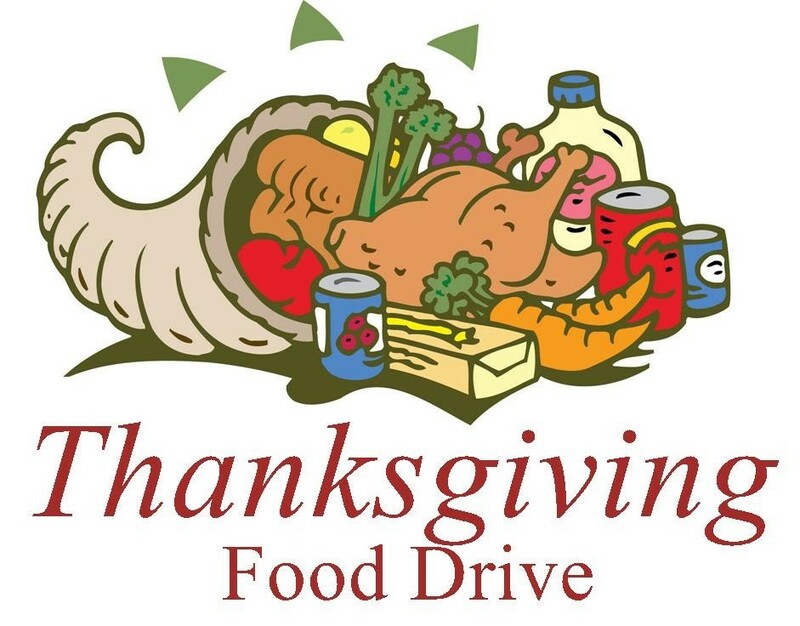 Please donate only non perishable food items (things that do not need refrigeration) canned corn, canned green beans, bags or bagged / boxed stuffing, 5# bags of potatoes, canned cranberries, canned pumpkin, gravy mix packages, or bags of buns are some ideas.